Hosting an event or meeting in Irvine and want to try something a little different? Opt for one of these unique alternatives for your next get-together, and you’ll be sure to impress your attendees. 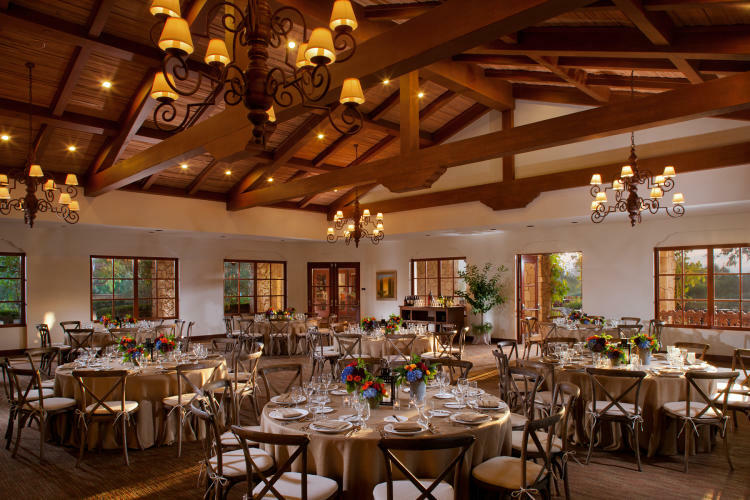 As always, be sure to reach out to Destination Irvine for assistance with planning just about every detail of your event. 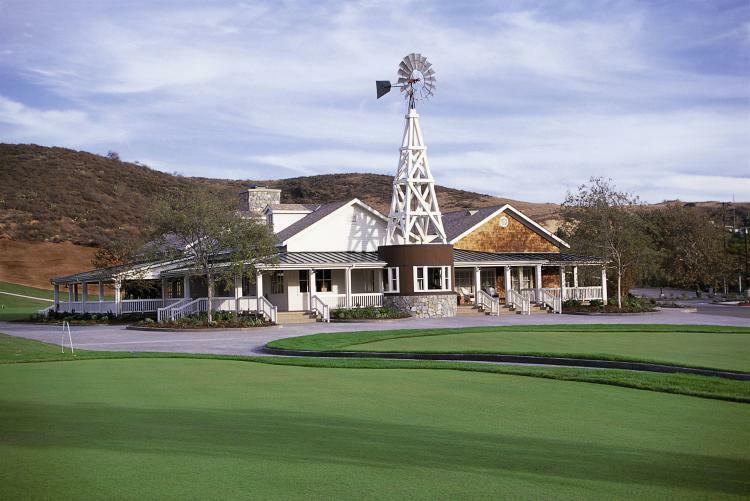 Oak Creek Golf Club is a hidden gem among O.C. 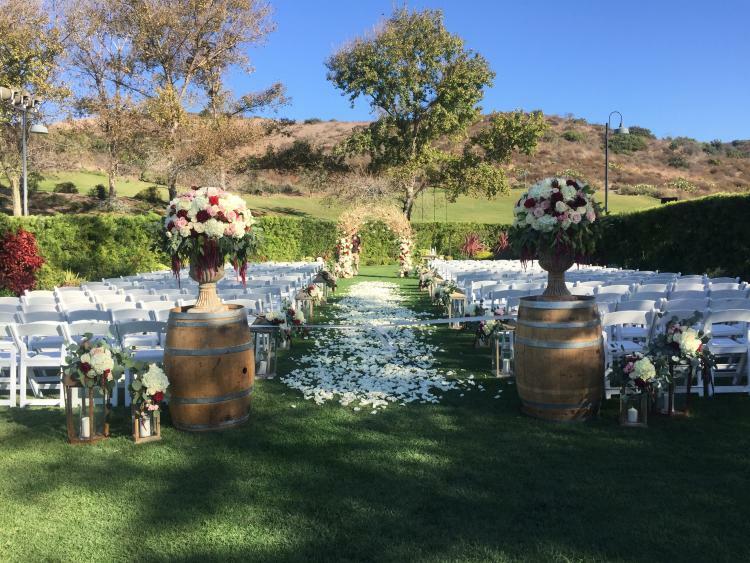 venues, complete with a serene, park-land environment that allows guests to experience the natural beauty of the setting amid Spanish-inspired architecture, lush landscaping and a backdrop of majestic mountains. The venue’s 2,611-square-foot Heritage Room is ideal for up to 200 people, while the grounds and outdoor space—including the event lawn, pergola, and terraces—hold up to 500, whether it’s for tournaments, weddings, private parties, or corporate and social events. 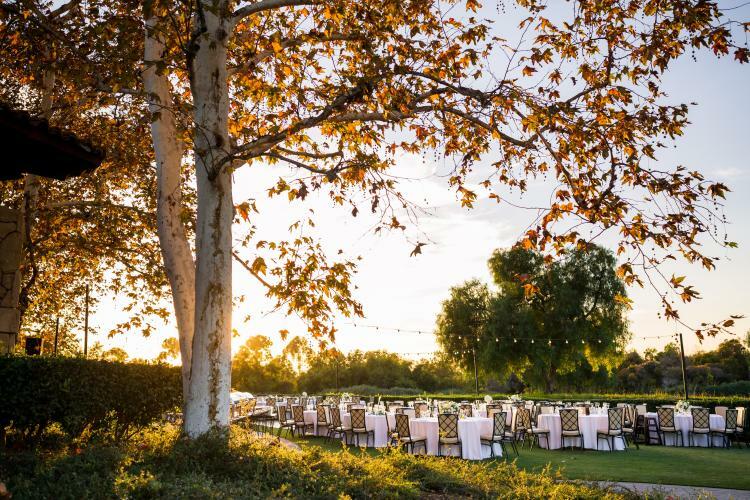 “Oak Creek Golf Club specializes in affordable and elegant gourmet catering and golf tournament services, surrounded by the beauty of one of the best Orange County golf courses,” says General Manager Jim Goss. “Our seasoned design experts and superior staff will provide an exceptional experience for you and your guests. 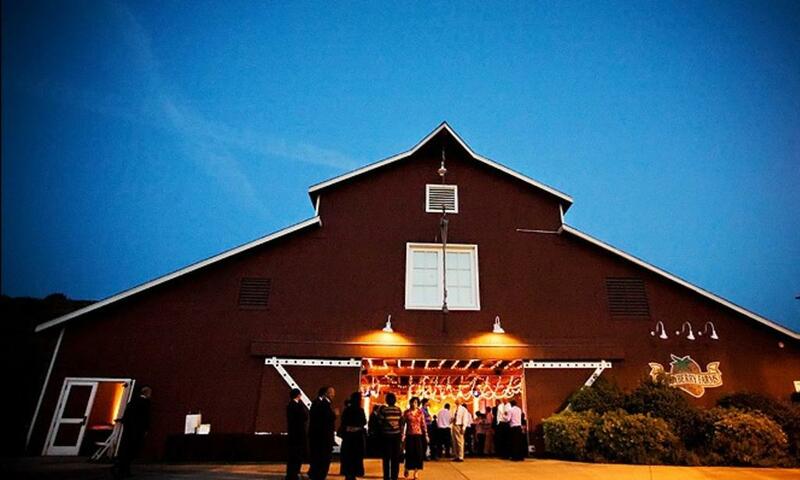 Each event at Oak Creek has its own style. 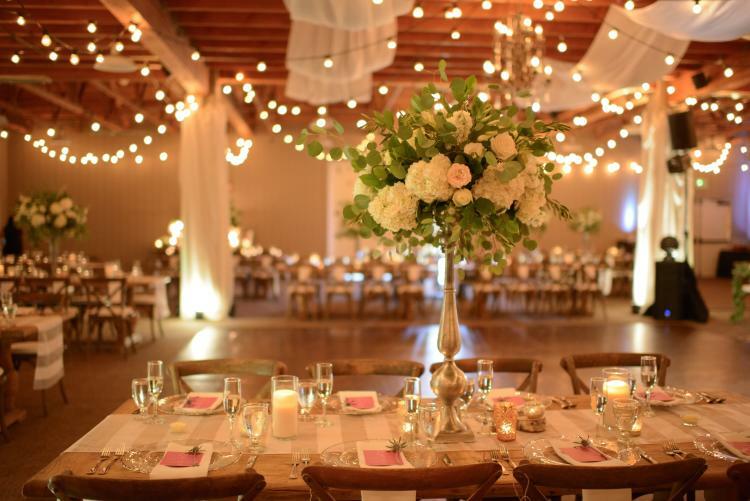 Our staff will design a unique atmosphere for your event to make your special day memorable.” An added bonus? 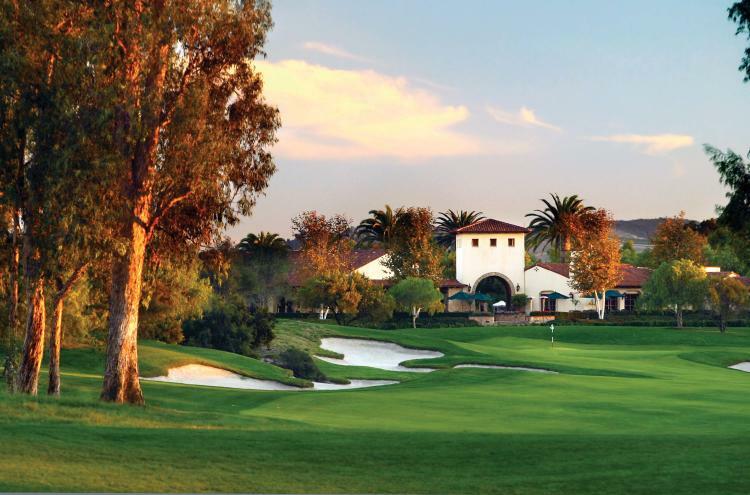 Despite its private atmosphere, the golf club is situated between the convergence of the 5 and 405 freeways, making it one of the most central locations to host an event in O.C. Wendy Bowman is a San Clemente-based freelance journalist. Before moving to Southern California nine years ago, she spent 15-plus years as a writer and editor for Atlanta Business Chronicle, covering nonprofit business, homes and lifestyle, the Atlanta visitors market and more. She currently writes for Modern Luxury magazines—including The Atlantan, Interiors California, Interiors Atlanta, San Diego and Manhattan—as well as South Bay/Westside DIGS magazines in Los Angeles, and Atlanta Now magazine in Atlanta. When she’s not busy writing, Wendy enjoys yoga, Jazzercise and taking care of her English Bulldog Ellie.